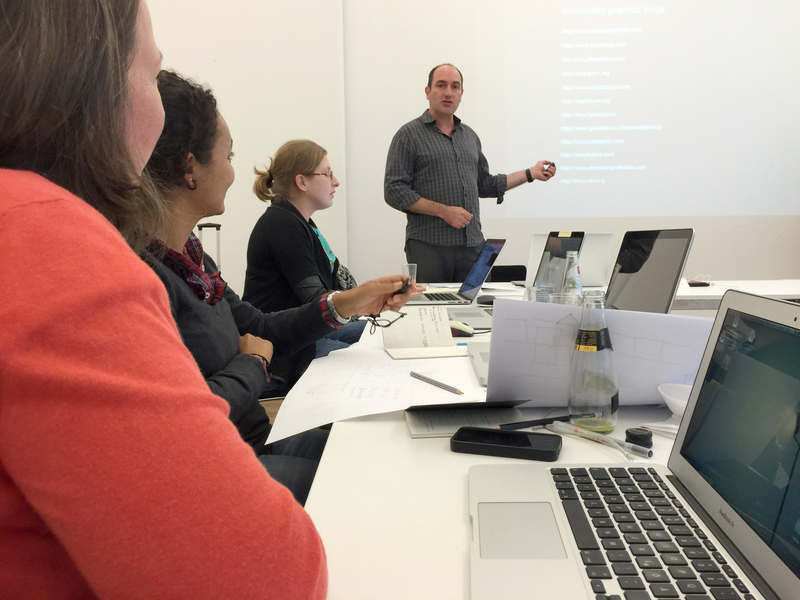 I just came back from teaching a two-day workshop on infographics in Berlin. 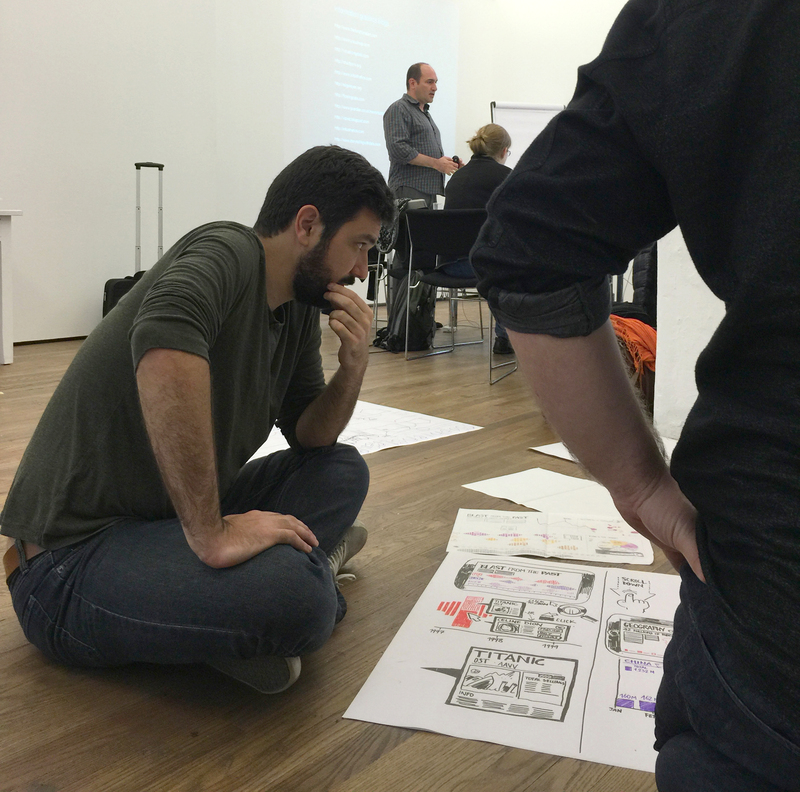 The event was called “The Power of Infographics” and assembled a varied group of professionals coming from as far as Brazil. 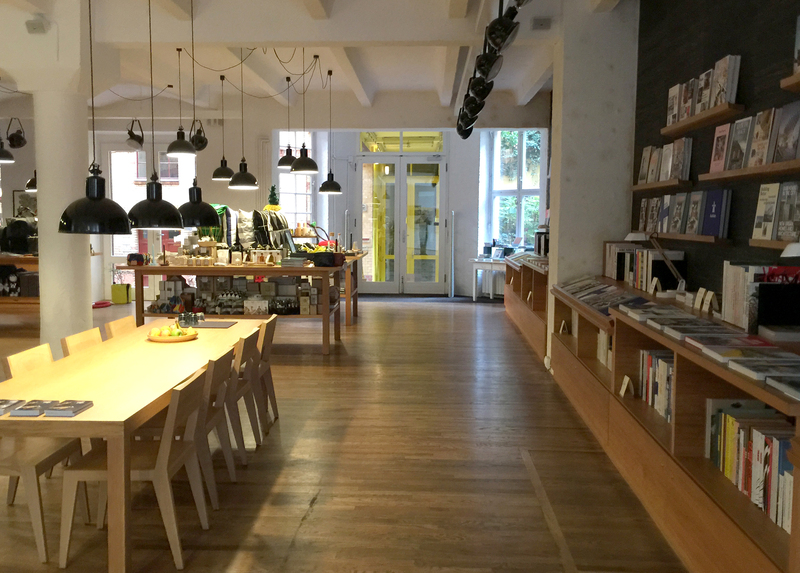 We were hosted by German art and design book publishers Gestalten in their beautiful Gestalten Space, the company’s flagship concept store and event space in Berlin’s Mitte district. 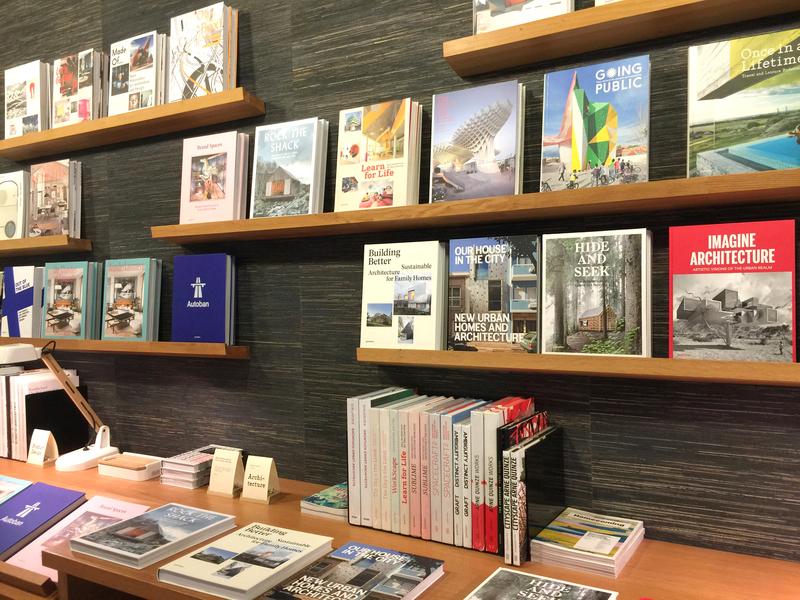 Gestalten produces high-quality books on design, art, architecture, photography, and other visual disciplines in contemporary visual culture. In the last few years they have published a number of titles about infographics. 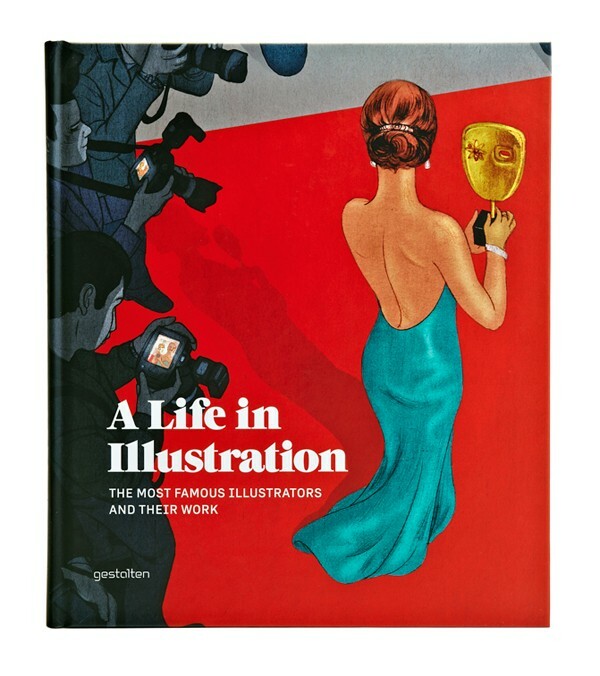 I was interviewed for their book “A Life in Illustration”, which describes the work and day-to-day activities creators such as Christoph Niemann, Andrea Ventura, Jan Van Der Veken, Peter Grundy, Jessica Hische, and the New York Times’s Jonathan Corum. You can read the interview (made around 2012 when I was still at National Geographic) here. 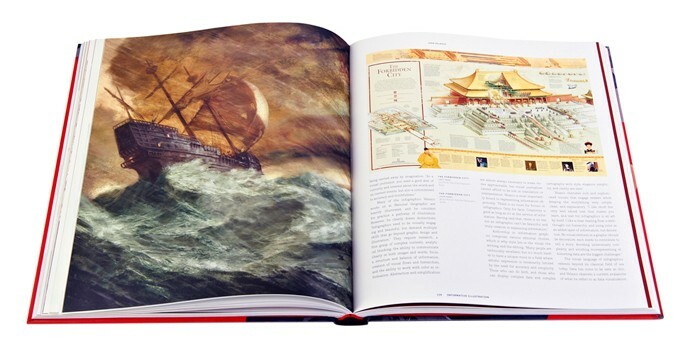 Gestalten started publishing books on infographics with their popular Data Flow series. 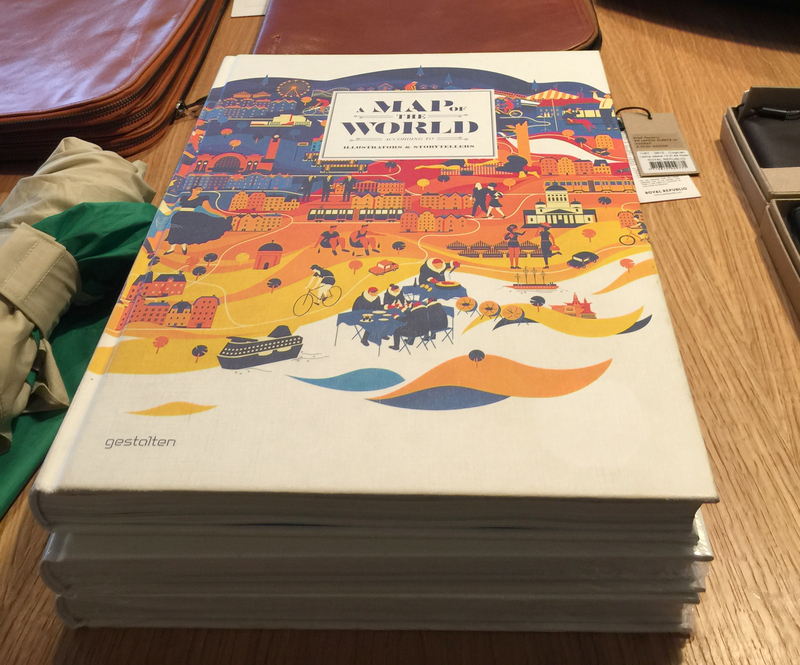 Other Gestalten books featuring our work in 5W or National Geographic are A Map of the World and Around the World. This entry was posted in Consulting, Graphics and tagged books, Consulting, training by 5wgraphicsblog. Bookmark the permalink.